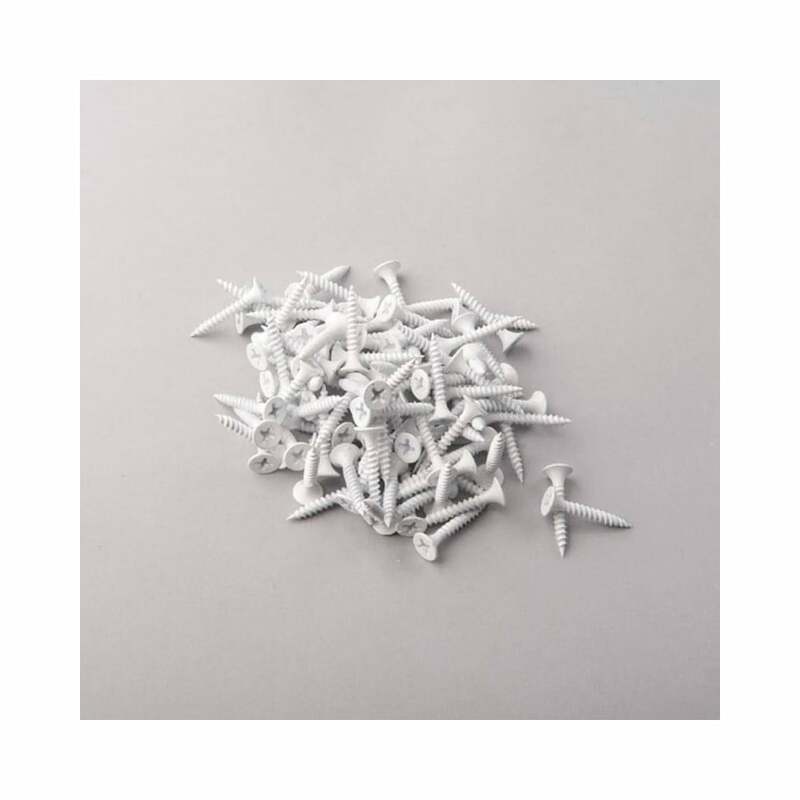 We Deals in Bespoke Slatwall Panels | Slatwall Shelves | Slatwall Hooks | Slatwall Arms | Gridwall | Mannequins Display Counters & All Types Of Shop Fittings. Long Established with 1000s of Satisfied Customers Nationwide. We are the best seller of slatwall panels and accessories in UK. 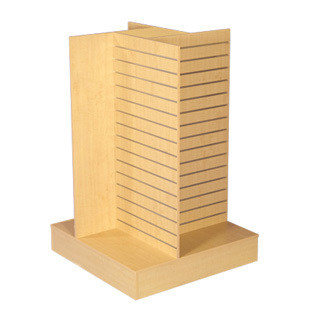 We deal in great range of slatwall and accessories, starting from basic slat board to full-fledge shopfitting display. We also offer Bespoke slatwall options using 100mm to 50mm of pitch slatwall panels in “Medium Density Fiberboard” laminated by melamine. The best part of our offerings is to facilitate with “great options”! 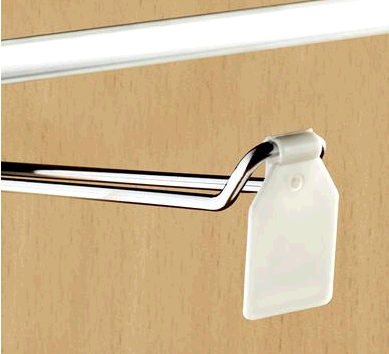 Each products which we bring to you, can be tailored according to your specific requirements. For example, custom colors, crystal mirror, woodgrains and laminated slat walls can be combined to create endless options. 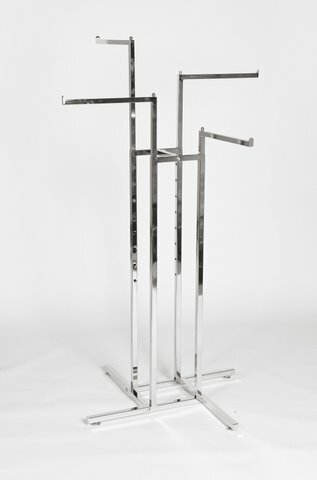 We do offer free standing slatwall gondolas both, single sided and double sided. 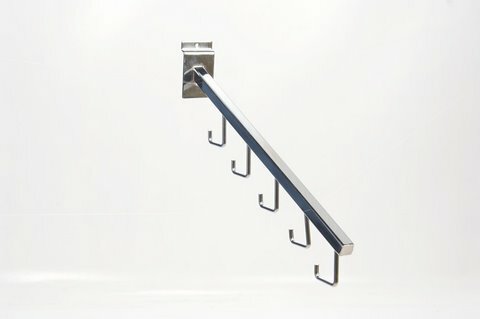 You may also wish to avail slat wall gondolas with PVC inserts or aluminum inserts. This is not the end yet! 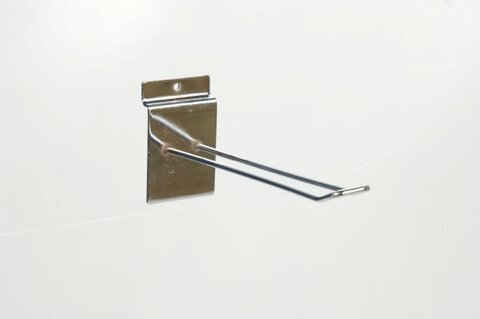 We do offer slatwall accessories in wide range of hooks like euro hooks, which come in different lengths and prong-hooks. 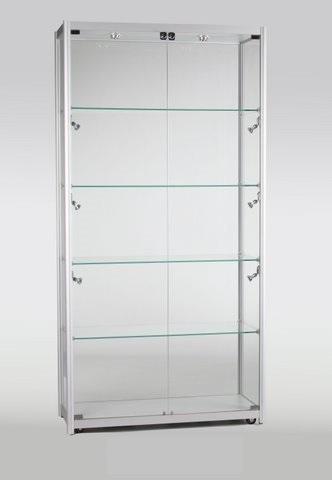 Also, shop shelving is available in wood, glass and metal. 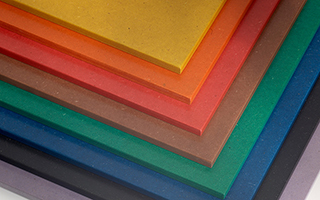 We have acrylics specifically designed for acrylics signage and digital imaging. 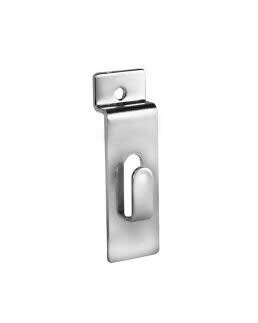 If you are looking for trim in metal or PVC, we can provide you on the spot! Simply, we can perfectly complete your imaginations. We also make Gondola End Panels & Promotions End Bays. 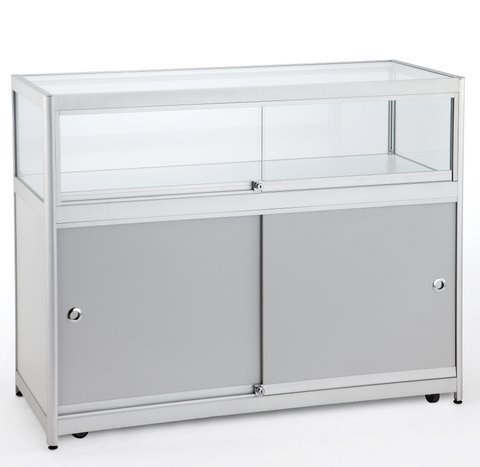 Even if you are intending for custom-made shop-fittings for exhibition or for a special event, don’t worry! We have experts and special teams who can create a perfect impact for your slatwall exhibition. Browse through our website for making a perfect decision for your slatwall panels and accessories. 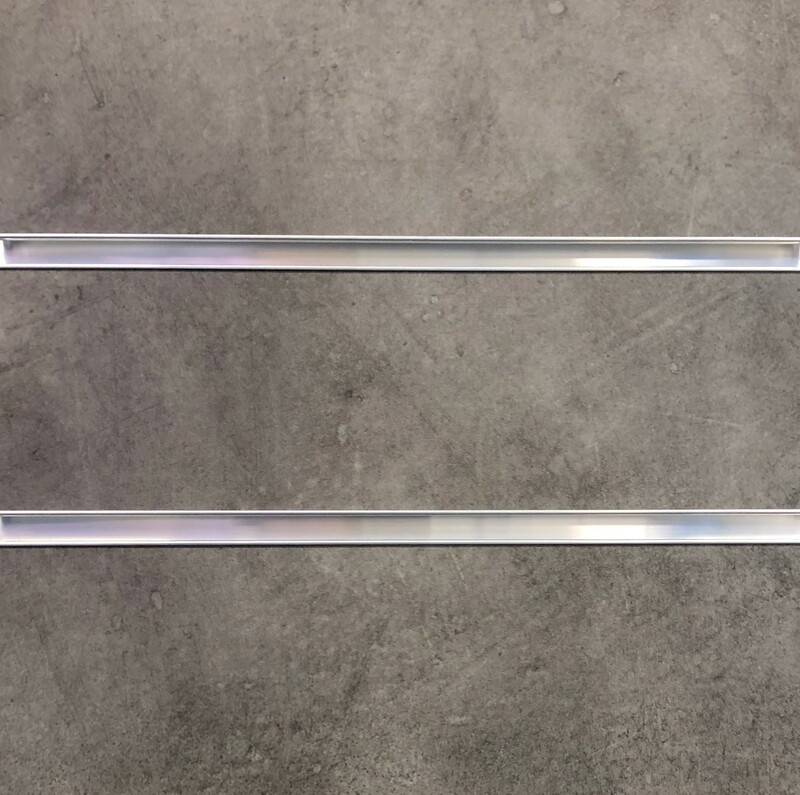 300mm x 600mm White Shelf with 3 Sides White Edging, Many Choices of colours and Sizes available Give us a call on 0114 345 0212. SPECIAL OFFER White Slatwall Panel 8ft x 4ft (2400mm x 1200mm) - Pack of 10 Panels with White Inserts. 300mm x 600mm Pino White Shelf with 3 Sides White Edging, Many Choices of colours and Sizes available Give us a call on 0114 345 0212. 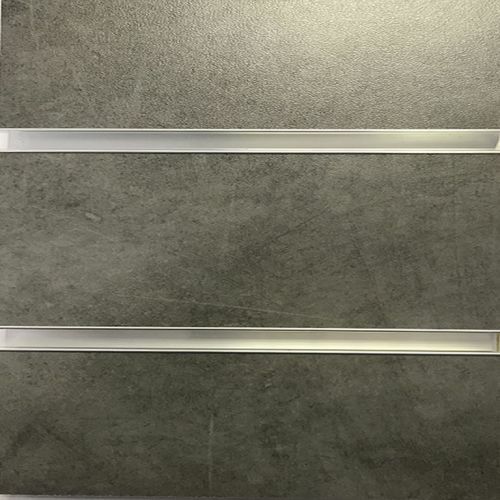 400mm x 1200mm White Shelf with 3 Sides White Edging, Many Choices of colours and Sizes available Give us a call on 0114 345 0212. 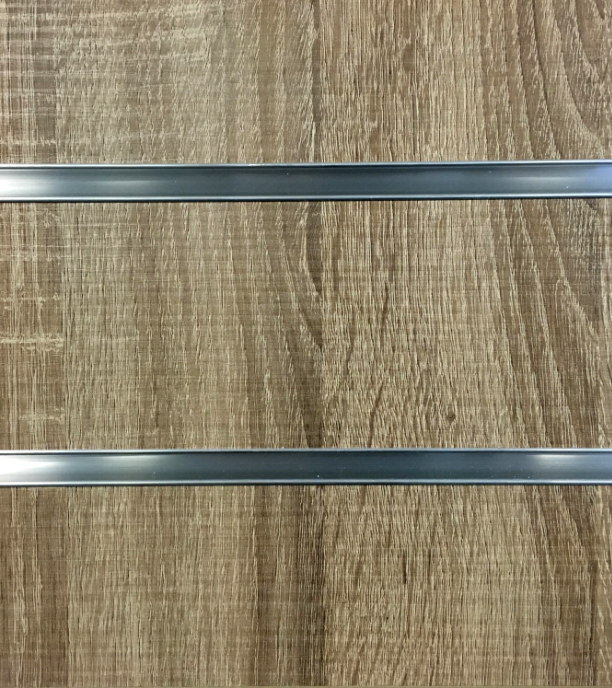 300mm x 600mm Pino Beige Shelf with 3 Sides White Edging, Many Choices of colours and Sizes available Give us a call on 0114 345 0212. 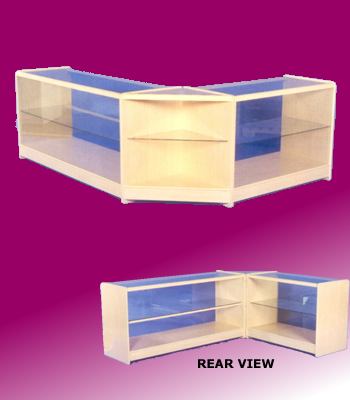 This slatwall exhibition display made from pvc & aluminium , Available in White / Wood Finish. Most of the Slatwall Accessories will fit. FREE DELIVERY White Slatwall Panel 4ft x 4ft (1200mm x 1200mm) - Pack of 28 Panels with Green Inserts. 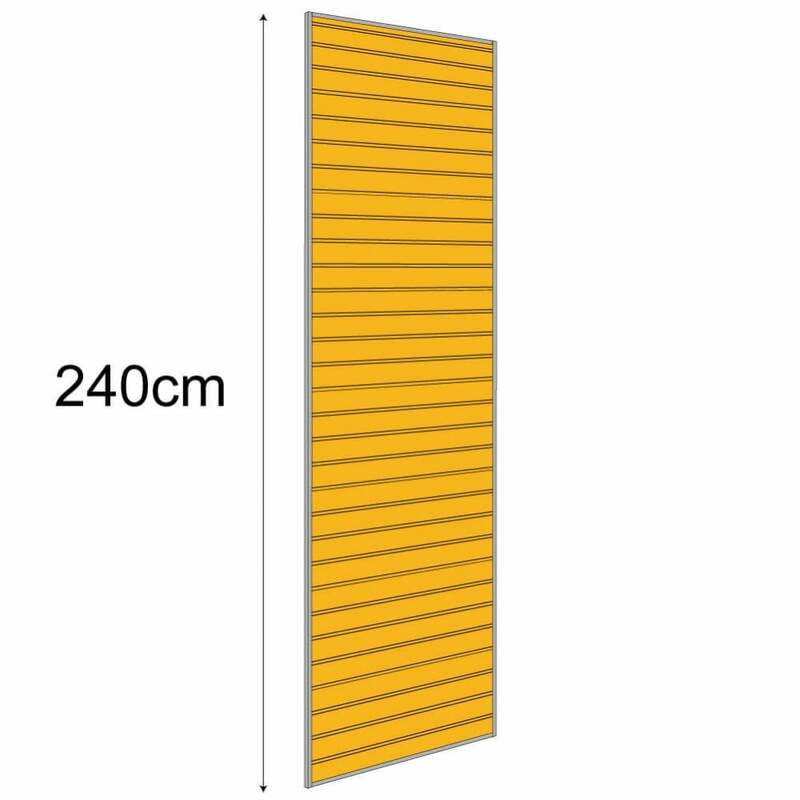 SPECIAL OFFER 4ft x 4ft (1200mm x 1200mm) slatwall panels in pack of 28 Panels. 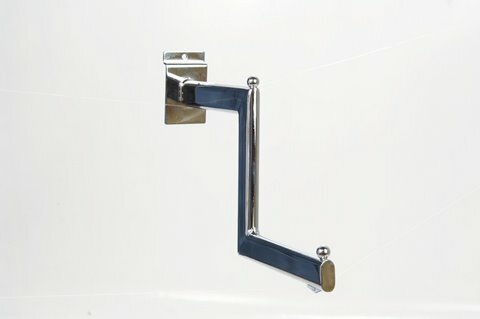 Price includes matching colour PVC inserts and also FREE DELIVERY*. FREE DELIVERY Beech Slatwall Panel 4ft x 4ft (1200mm x 1200mm) - Pack of 28 Panels with Cream Inserts. FREE DELIVERY ASH Slatwall Panel 4ft x 4ft (1200mm x 1200mm) - Pack of 28 Panels with Cream Inserts. FREE DELIVERY Maple Slatwall Panel 4ft x 4ft (1200mm x 1200mm) - Pack of 28 Panels with Cream Inserts. SPECIAL OFFER Grey Slatwall Panel 8ft x 4ft (2400mm x 1200mm) - Pack of 10 Panels with Grey Inserts. 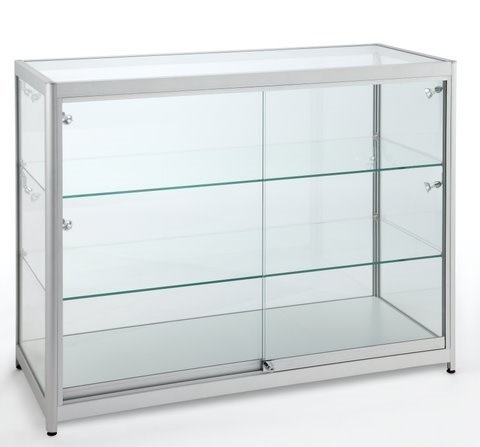 Glass Shelves 600mm x 300mm Box of 10. 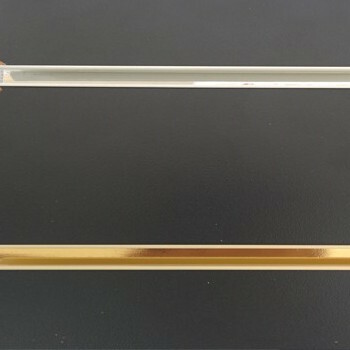 5mm thick Toughend (Safety) Glass. Clear Finish. IDEAL TO USE IN PHARMACY. 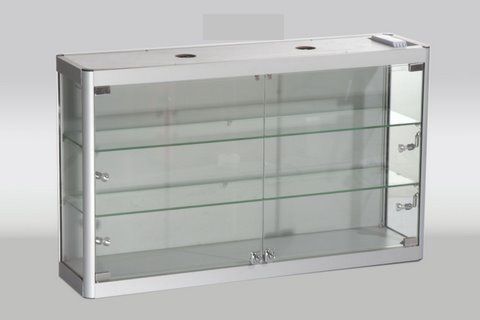 Glass Shelves 1050mm x 300mm Box of 5. 5mm thick Toughened (Safety) Glass. Clear Finish. IDEAL TO USE IN PHARMACY. 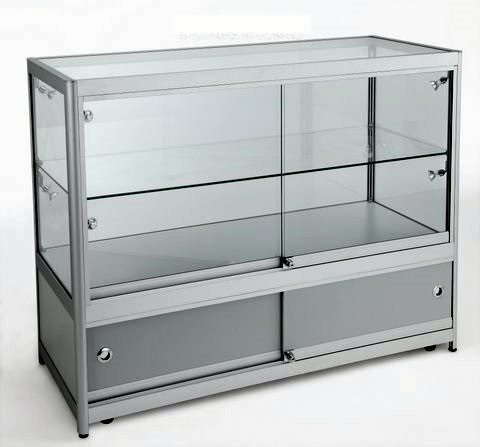 Glass Shelves 1200mm x 300mm Box of 5. 6mm thick Toughened (Safety) Glass. Clear Finish. IDEAL TO USE IN PHARMACY. 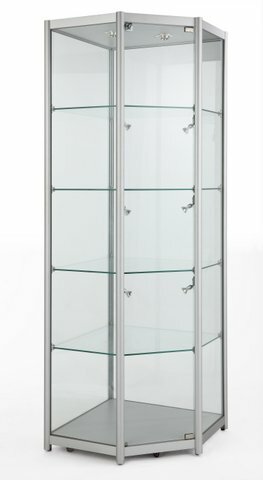 All Chrome free standing Display Unit, supplied with 4 shelves (White , Cream, Black. Please Select the colour in options menu. 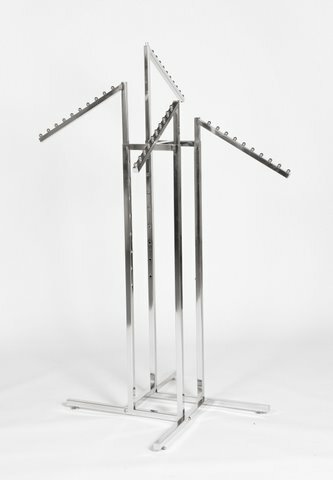 This free standing groovewall panel made from WPC & aluminium is just one of the many Groovewall Slatwall Items in a huge range of high quality acrylic display stands available from our Exhibition Displays. 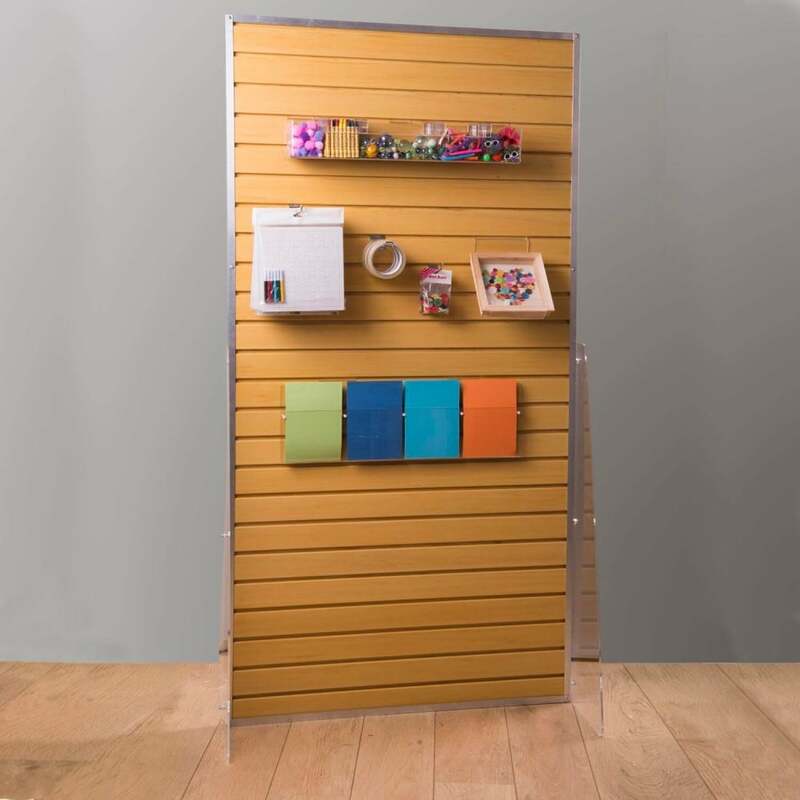 This free standing slatwall panel made from WPC & aluminium is just one of the many Groovewall Slatwall Items in a huge range of high quality display stands available from our Exhibition Displays. 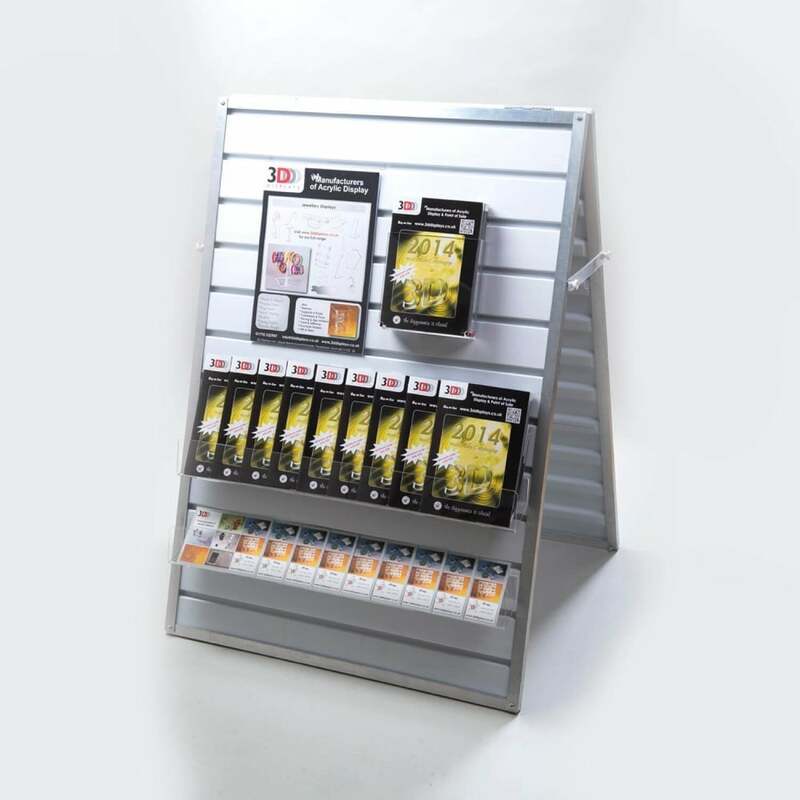 Black finish slatwall is an ideal and cost effective way of displaying a range of products MINIMUM ORDER 6 Panels. 1022 Maple Slatwall Panel 1200mm x 1200mm. 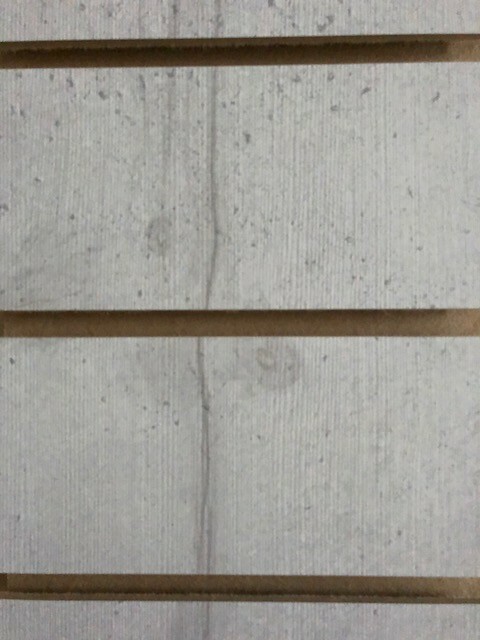 Enhance and give a clean finished look to your Slatwall panels. Easy to install. 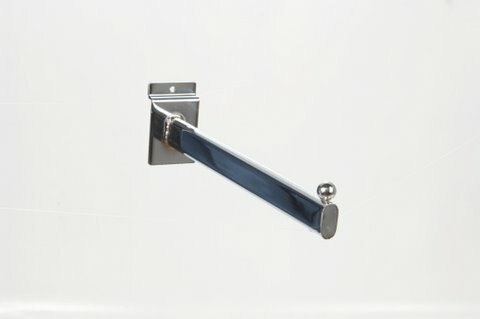 Single Slatwall Chrome Straight Arm. 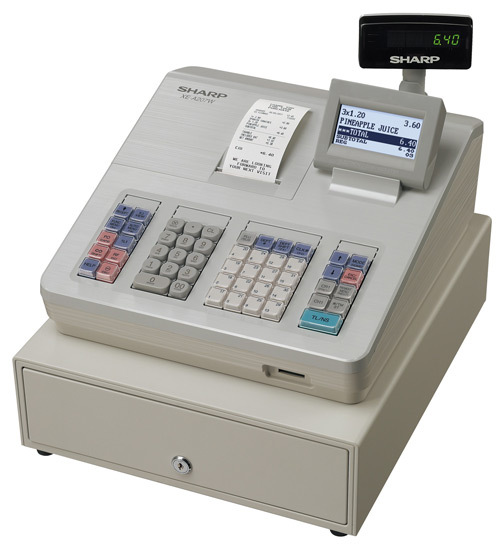 Ideal for Newsagents, Convenience Stores, Card & Gift Shops, Jewellery & Fashion Shops etc. Maximise you floor space. 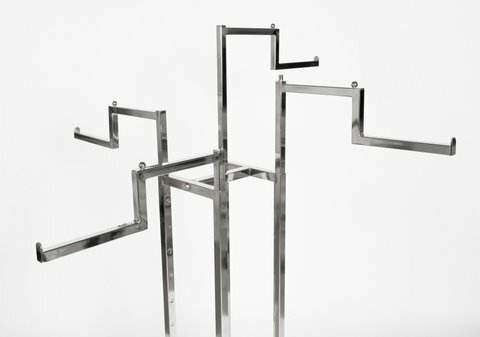 Elegant chrome finished Mesh Basket. 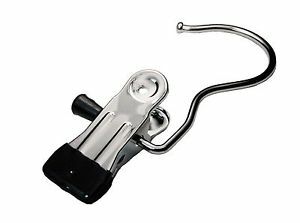 Perfect for impulse selling and highlighting promotions/offers. 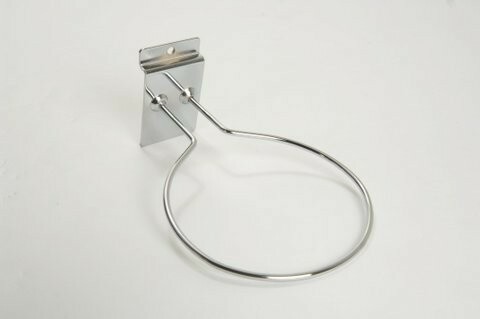 This Economy Wooden hanger is perfect for hanging and displaying clothing to customers and prospective buyers. We also deliver our slatwall panels to Scottish Highlands / Islands, Isle of Wight, Channel Islands, Republic of Ireland, Northern Ireland.